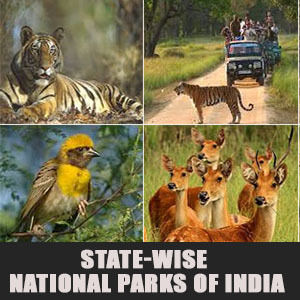 Here we are providing you the list of State-Wise National Parks Of India. This single list has all the important national parks that can be the part of your upcoming exams like IBPS PO Mains, Canara Bank PO, IBPS Clerk Mains, ESIC Mains, IBPS SO etc. Click on the following link & download the pdf now.